Of all the competitions in the world, the Beard and Moustache Championships have to be among the strangest. 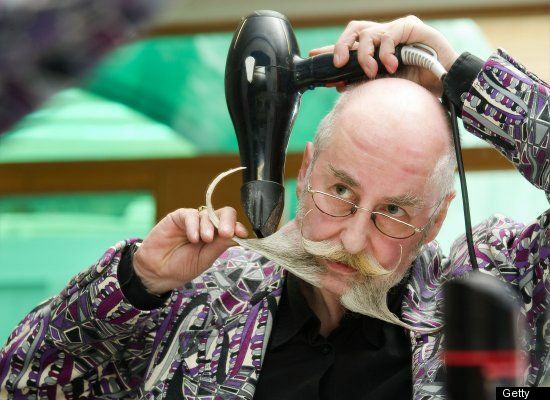 Men gather from all over Europe to show of the craziest facial hair styles you will ever see. As you can see, there were some truly wild participants in this year’s championships. How often do you get to see a man sculpting his facial hair with a hairdryer?